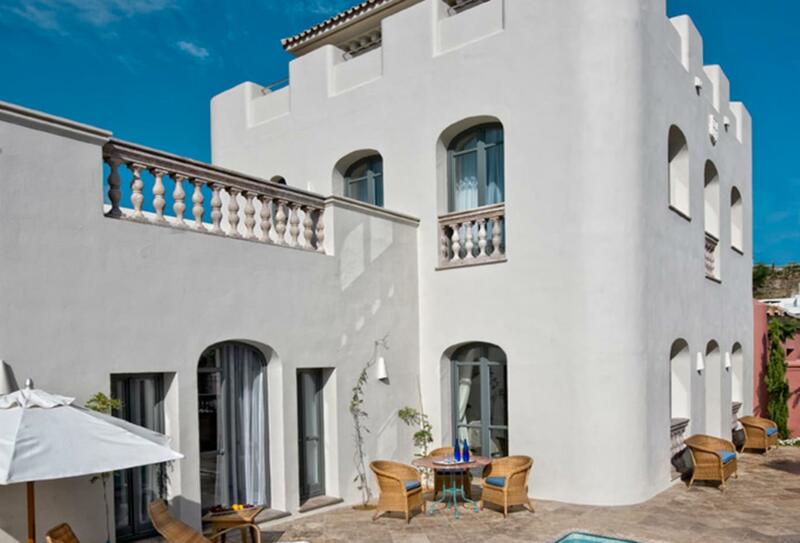 With 130 exquisitely appointed guest rooms, suites and villas the Hotel Villa Padierna can cater for most sizes of party or family; situated close to the beach it provides a shuttle to the fashionable Puro Beach where a Club del Mar will provide refreshments and light lunches. The hotel leisure facilities are expansive especially in the field of golf and racquet sports whilst an exceptional multi-award-winning spa and Roman bath facility takes indulgence and wellbeing to another level! Dining options include casual, Mediterranean and fine dining with friendly service bars both indoors and out take advantage of the stunning views over golf courses to the African coast. Decorated in Italian and Andalusian artwork, the Deluxe Room is a spacious and stylish choice of accommodation. The Deluxe Rooms are located in three different buildings, Villa Padierna, Linares and Amphitheatre. Some of these rooms can be connected to a Junior Suite and some of these rooms feature their own terrace. These rooms feature a balcony and include all of the features which make the Deluxe Room such an attractive option for couples. It’s stylish, spacious and can be found in Villa Padierna, Linares or Amphitheatre. 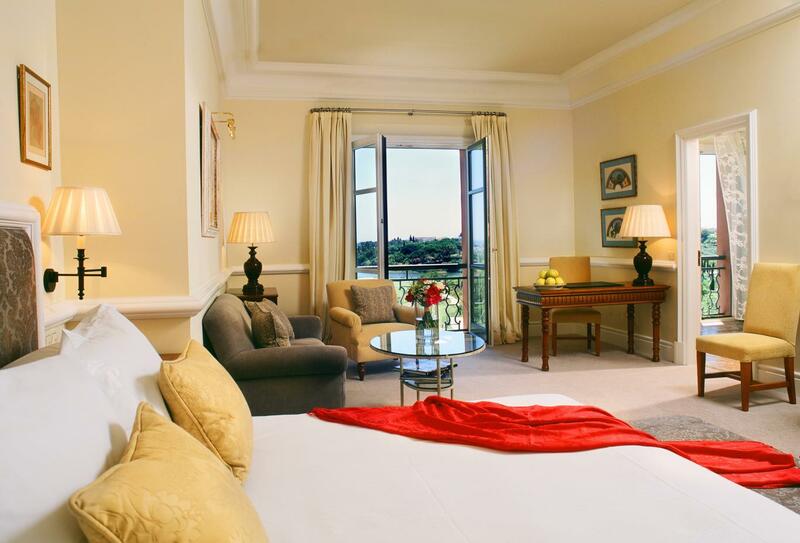 From the comfort of your own balcony, you can wake up to pleasant views of the golf course in these Deluxe Rooms. Adorned in stylish artwork, they are ideal for couples. The Deluxe Room Grand Terrace is a spacious affair with bright aesthetics and a smart décor. 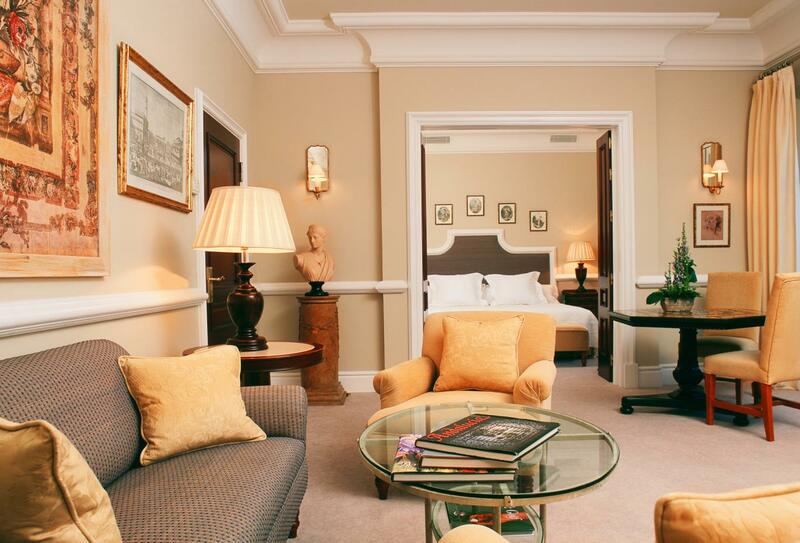 These Deluxe Rooms have a spacious terrace and a sleek marble bathroom. Enjoy wonderful views of the pool from the comfort of your own balcony in these Deluxe Rooms. Each room is spacious and decorated in Italian artwork and can be found in one of three buildings; Villa Padierna, Anfiteatro, or Amphitheatre. Junior Suites are decorated in a simple elegance, with Italian and Andalusian artwork adorning the walls. Spacious, the suites can be found in Linares, Villa Paderina, or Anfiteatro. 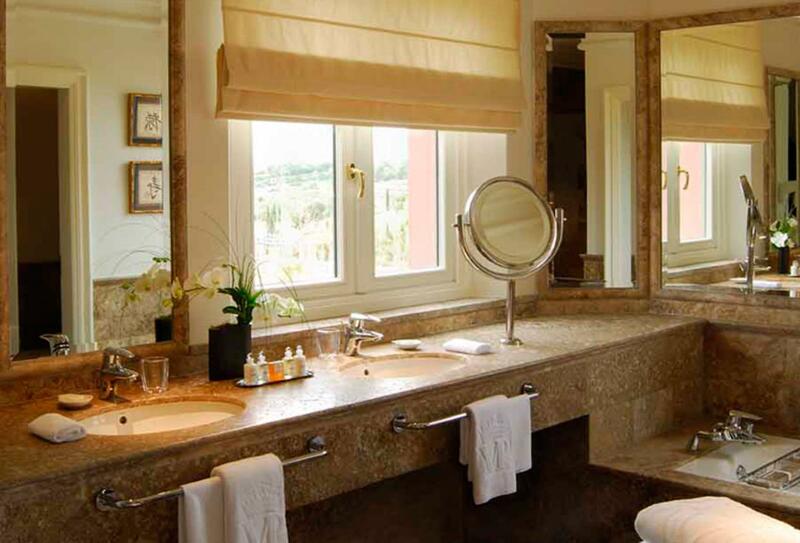 Some of the suites feature views of the Mediterranean Sea, gardens or golf courses. 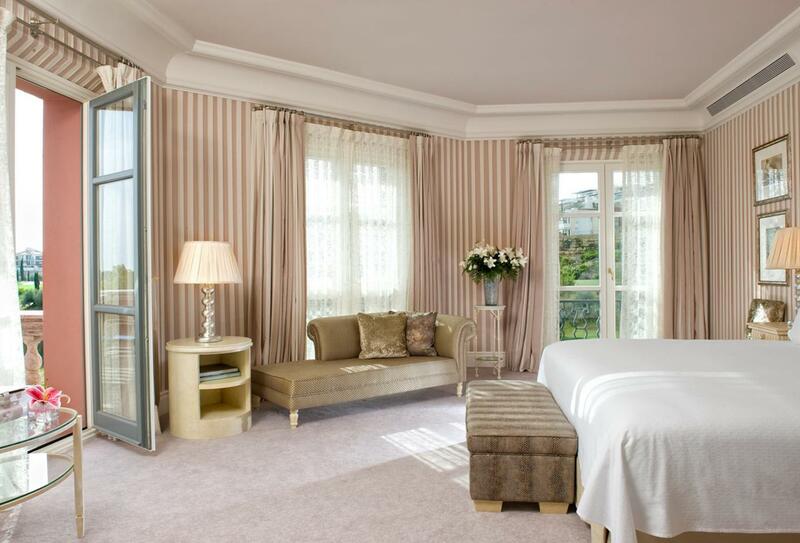 These Junior Suites share the same refined tones of the standard suites with the addition of a balcony. The seating area offers a space to relax after a day of exploration, while the balcony overlooks the Mediterranean Sea. Offering views of the nearby golf course, these Junior Suites feature a small sitting are and a wonderfully simple design and décor. The Two Bedroom Suites range from the spacious 86sqm, to the expansive 250sqm and are located on the ground floor of the Amphitheatre building. Two bedrooms and two bathrooms are accompanied by a living area and a kitchenette. Spacious and complete with their own lounge, the Villa Padierna Suite features upgraded bathroom amenities and a Nespresso coffee machine. Italian and Andalusian artwork adorn the walls. These suites can connect to a Deluxe Room. Come home to your own peaceful balcony after a day in Marbella or Malaga. Each suite is spacious enough to accommodate its own separate lounge space. These suites can also connect to a Deluxe Room for additional space. Offering views of the golf course, these suites are elegantly decorated in light pastel colours and can be connected to a Deluxe Room. Each suite features upgraded bathroom amenities and a spacious separate lounge. Guests can enjoy the gorgeous weather on their own peaceful terrace in these Villa Padierna Suites. 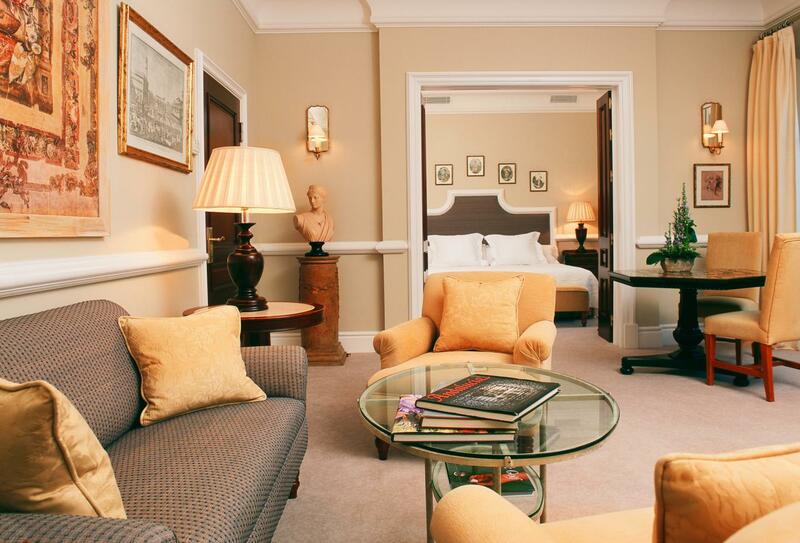 Each suite can be connected to a Deluxe Room and features a spacious separate lounge. 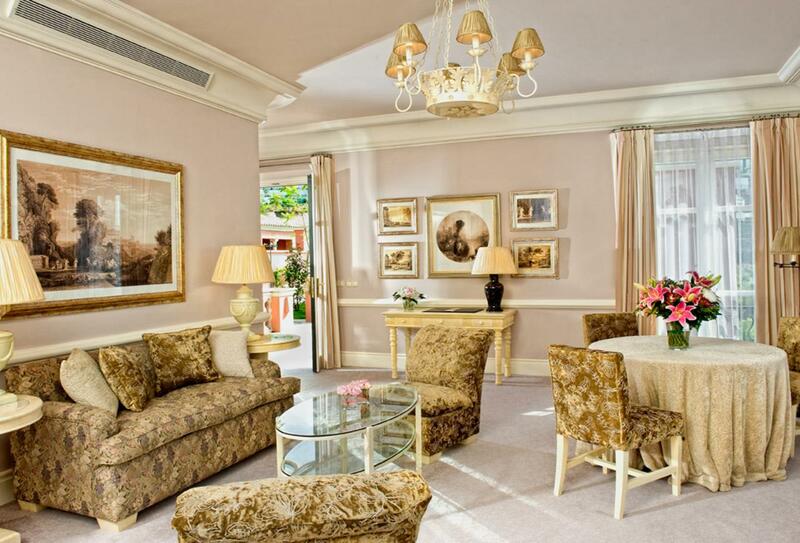 Offering views of the hotel’s swimming pool, these suites are elegantly decorated in light pastel colours. Each suite features upgraded bathroom amenities and a spacious separate lounge. Located in the Anfiteatro building, these villas feature two bedrooms, two bathrooms, a lounge and a kitchenette. Relax in your very own pool, while listening to your favourite tracks on the CD and MP3 player. 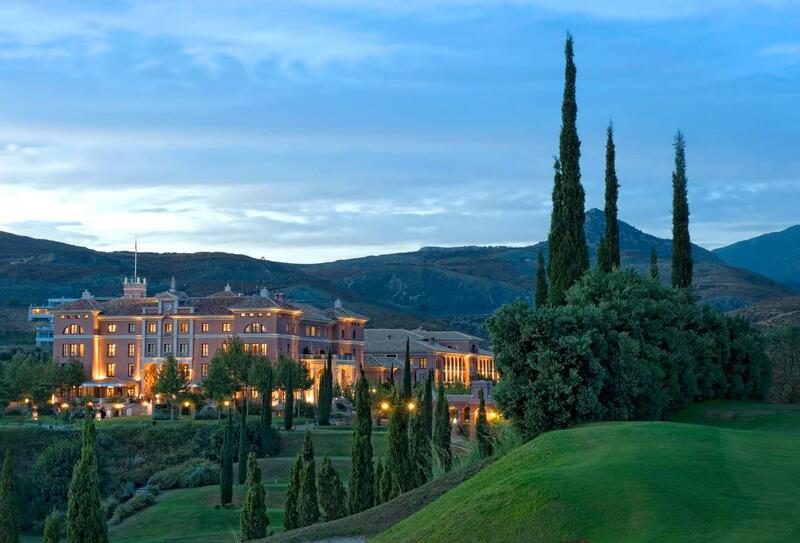 Villa Padierna is a resort that features three golf courses, Flamingos, Alferini and Tramores. Guests can benefit, not only from these courses, but from a golf academy, the only one of its king in Europe that specialises in short game and personalised classes. Designed by renowned architect Antonio Garcia Garrido, the Flamingos Golf Course is a par 72 course that has previously hosted the European Seniors Tour 2002, 2003, 2004 and the Women’s Open in 2010. Long fairways surrounded by mountains. This golf course is a par 73 and was designed by Cristobel Guerrero. The course is integrated into the local landscape and the views are amazing. Wedged in between two valleys, the Tramores Golf Course offers stunning views of the Mediterranean with a par 65. Enjoy scenic views of the Mediterranean during your game an improve your short game in less time than a traditional course. In the outdoor Roman Amphitheatre with an elegant gala dinner included. Awarded the 2013 best spa by Seven Stars Global Luxury Awards, the wellness centre at Villa Padierna is over 2000sqm of tranquillity. Architecture is inspired by traditional Tuscany palaces and its location, just a few minutes away from golf valley, offers inspiring views. This is the perfect setting for the body and mind, one where healing and reinvigorating go hand in hand. The thermal circuit is inspired by old Roman baths, while the spa also features two Finnish saunas, one flotarium, 1 laconium and swimming pools. • A non-cumulative credit of 50€ per person and day for meal service in La Loggia, La Veranda, Club de Mar, or La Pergola. • A non-cumulative credit of 100€ per person and day for meal service in La Loggia, La Veranda, Club de Mar, or La Pergola. Located in the main building, La Veranda is a creative and vibrant spot that serves traditional fusion cuisine of Northern and Southern Spanish cuisine. Only the freshest ingredients are used and only the most modern of techniques utilised. Open 19:30 – 23:00 for dinner. With views of the hotel’s golf course in the foreground and wide sweeping vistas of the Mediterranean in the background, La Loggia is in an incredible position. The restaurant serves buffet breakfasts and a menu at lunchtime with international cuisine. Open 07:30 – 11:00 for breakfast, 13:30 – 16:30 for lunch and 19:30 – 23:00 for dinner. 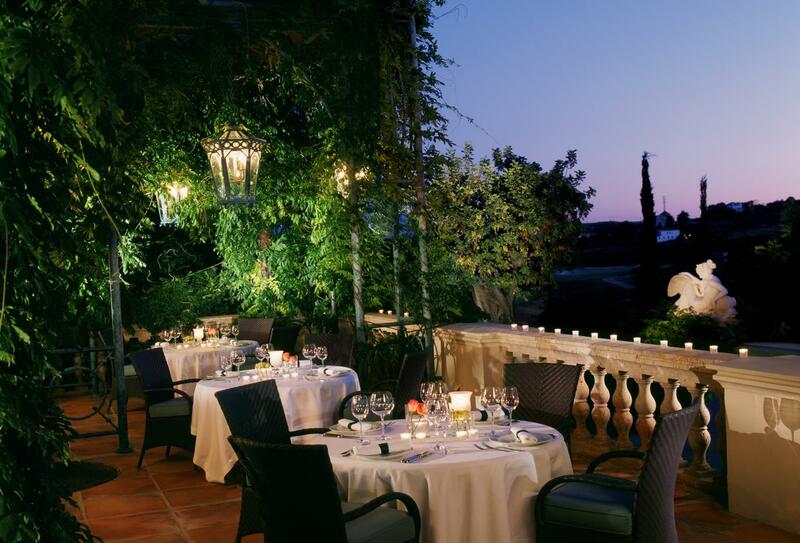 La Pergola is the ideal spot for all-day outdoor dining. Surrounded by the hotel’s gardens and the outdoor swimming pool, you can enjoy light bites and delicious drinks. Open 12:00 – 17:00 for lunch and 11:00 – 18:00 for the bar. Need a break during your game of golf? This stop off is excellent for a quick drink and a light bite, enough to get you rested but not too much you’re distracted from your game entirely! Located in one of the summer terraces by the main building, this restaurant is named after the knife used by Japanese chefs and means ‘three virtues.’ Mysticism aside, Santoku is a dynamic eatery that serves delicious Mediterranean seafood – blending new and old flavours to create something new and interesting. Open 19:30 – 23:00. 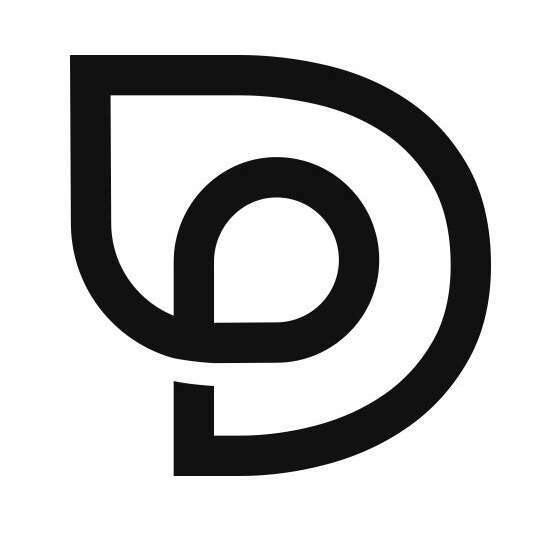 Located just 1km away from the hotel on the beach, Club de Mar restaurant is a fusion of Mediterranean cuisine, punctuated with fine cocktails, wines and excellent spirits. Guests of the hotel can rent sunbeds here for free and use the free shuttle service here. The bar is open 11:00 – midnight, lunch is served 13:00 – 16:00 and dinner is served 20:00 – 23:00. Just a stone’s throw away from the Beach Club, the Racquet Club Restaurant is open all day for casual dining and is ideal for those who need a little rest before jumping onto tennis or paddle courts. Villa Padierna is near the village of Benahavis in the hills, roughly half an hour away from Marbella. The hotel is around 45 minutes away from Malaga airport.